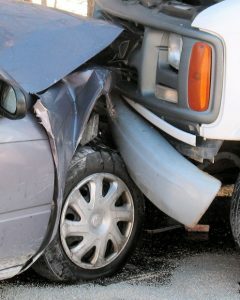 When an accident involves more than one vehicle, this can greatly complicate matters. In some cases, it means there was one victim and more than one at-fault defendant. While this may mean there is more insurance coverage, and the victim can therefore receive a full and appropriate financial recovery, it can also mean that the insurance companies will blame each other’s customers and try to deny liability. Eventually, the insurance companies will typically work something out that avoids them fighting for indemnification in court, but it sometimes comes to that. On the other hand, we have accidents with multiple victims and not enough money to go around. This can create a more challenging case, as each insurance policy has a per-claim maximum that the customer has purchased, and this is the most the insurance company will pay. This means a few things for victims of serious car accidents. 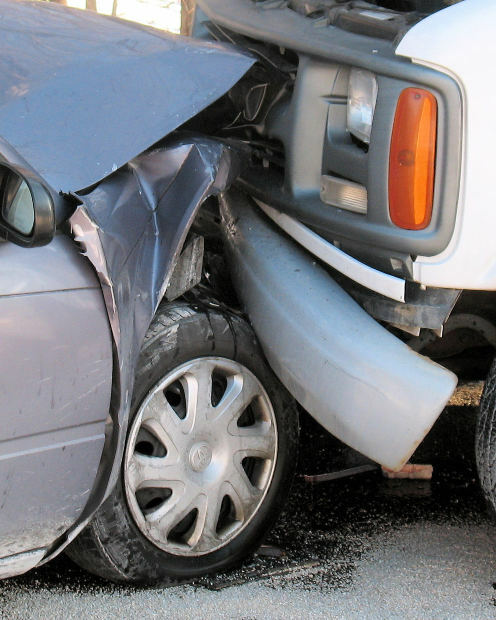 The first thing it means is that you should not wait to contact an experienced Boston car accident lawyer who has experience dealing with these types of cases involving multiple victims. While you may have a lot of time left with respect to the statute of limitations, you certainly don’t want to wait while the other victims settle their cases and leave no money on the table to compensate you for your injuries. It is true that you can still sue a person even without them having any insurance, but most people who do not have an adequate insurance company are not independently wealthy and do not have significant assets from which to collect a judgement. Lawyers often refer to a defendant without insurance or any assets as being judgement proof, because, even if you win, you cannot collect what the defendant does not have. According to a recent news article form The Millbury Sutton Chronicle, a man from Worcester was killed in a three-car accident. Authorities are still conducting an investigation into the cause of the fatal Worcester car accident, but they have stated initially it appears that a 2003 Ford F150 pickup truck was traveling approximately 20 miles per hour over the posted limit. The officer who allegedly witnessed this turned on his emergency equipment and began to follow the pickup truck. After he had been following the truck for around a mile, he lost sight of it before catching up to the truck to find that it had crashed into two vehicles that were traveling in the opposite direction. At this point, investigating officer called for backup and then ran up to the cars to check on any victims. The driver of the pickup truck was the only person in the vehicle, and he died as a result of the injuries he sustained in the crash. Two victims that were in the cars the decedent allegedly hit were both injured, but they declined to take an ambulance to the hospital. As with any fatal car accident, the Massachusetts State Police (MSP) accident reconstruction and investigation team arrived on scene to assist local police with their investigation into the cause of the crash and why decedent allegedly fled police.